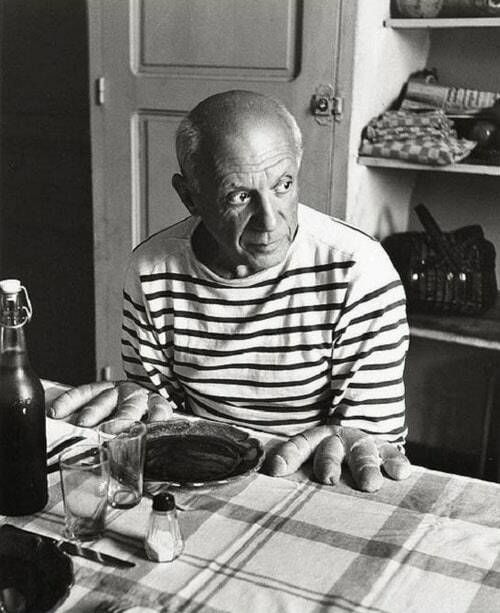 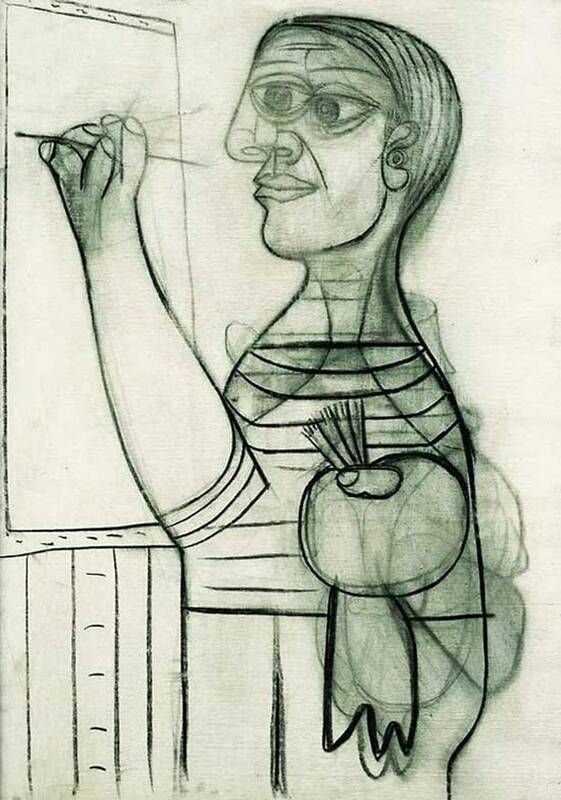 Spanish painter, sculptor, printmaker, ceramicist, stage designer, poet and playwright Pablo Picasso is one of the greatest and most influential artists of the 20th century — and our lifetime. 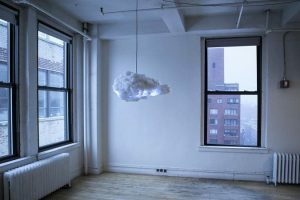 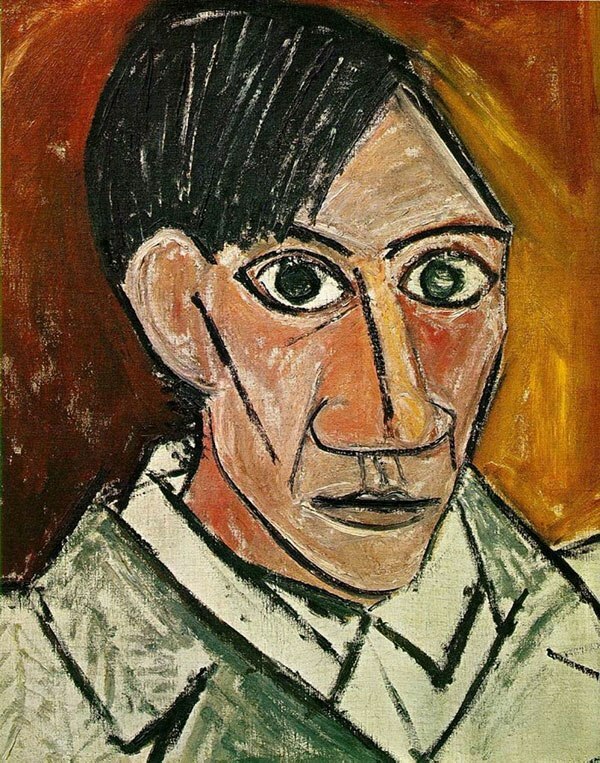 He, along with Henri Matisse and Marcel Duchamp, defined revolutionary developments in the plastic arts and were responsible for many developments in painting, sculpture, printmaking and ceramics. 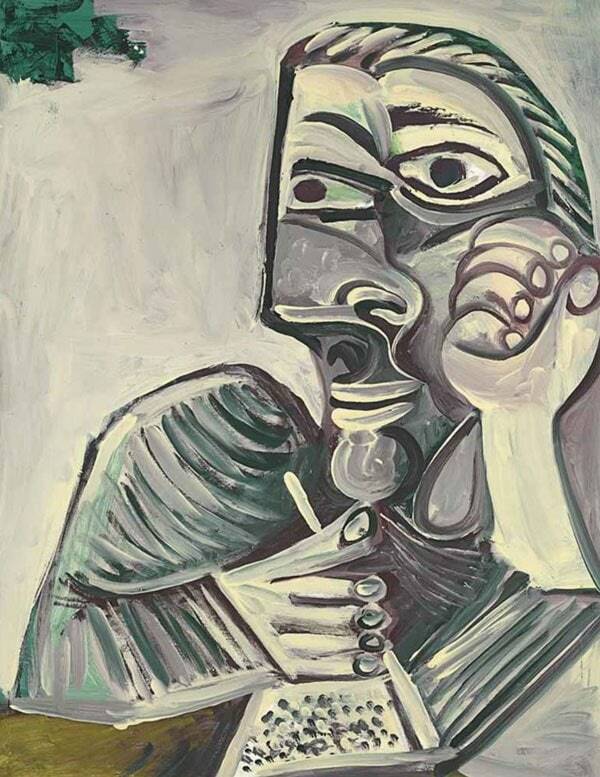 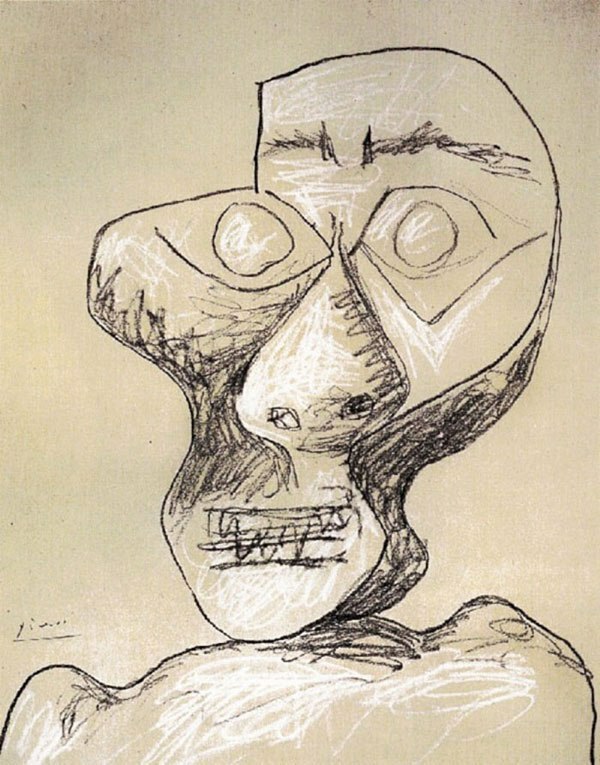 From Picasso’s rich collection of thousands of paintings, sculptures, ceramics and drawings, his self-portraits reflect an assortment of periods of his lifelong artistic career. 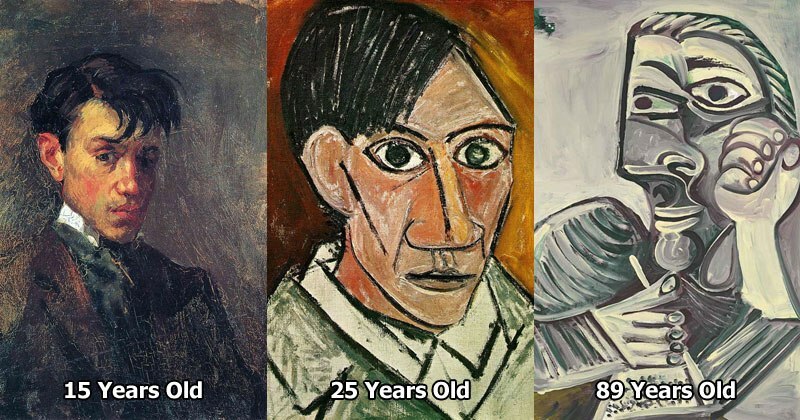 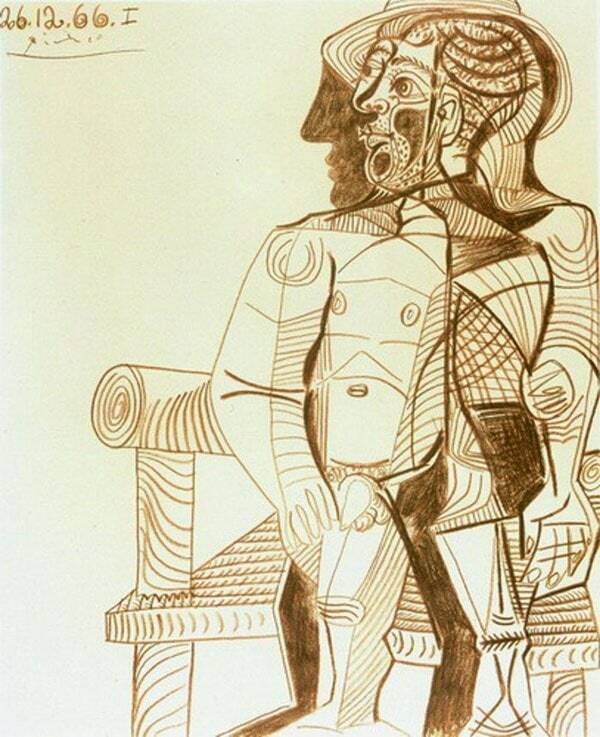 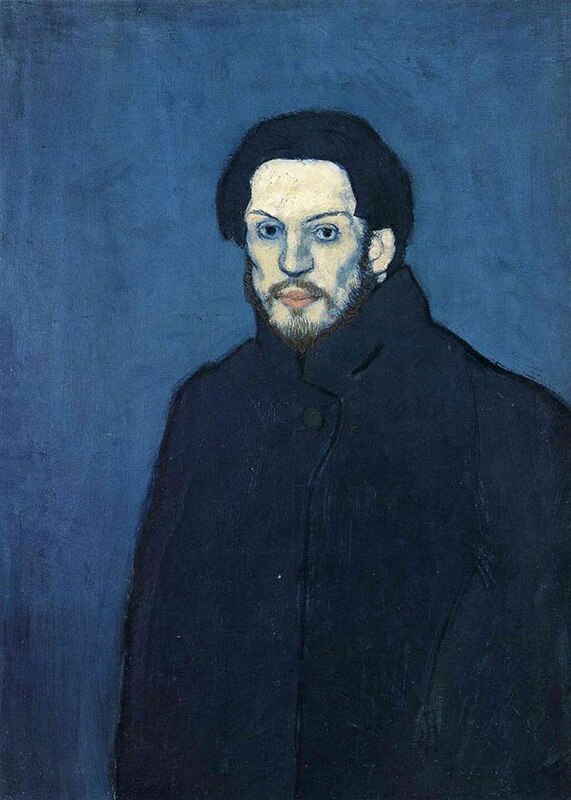 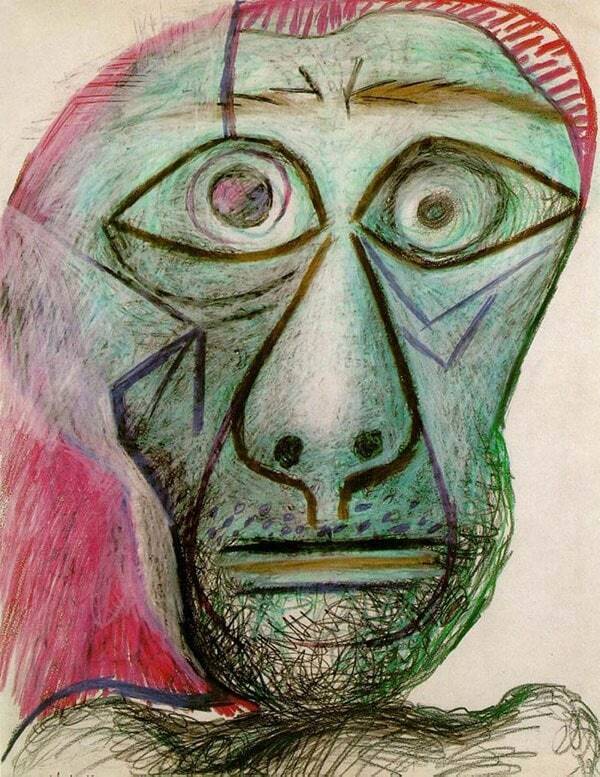 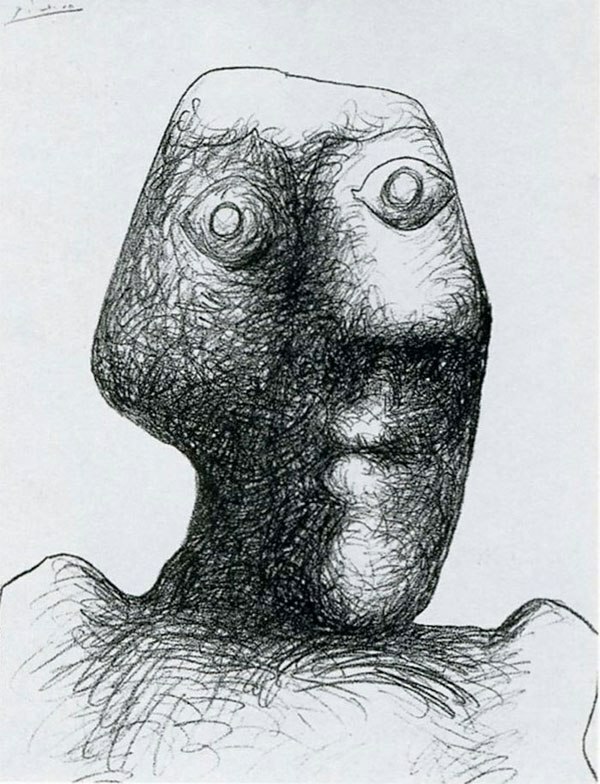 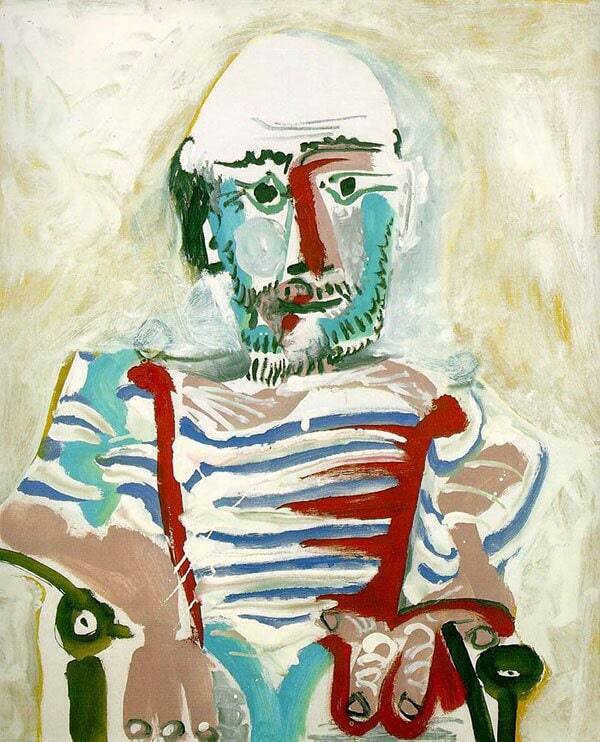 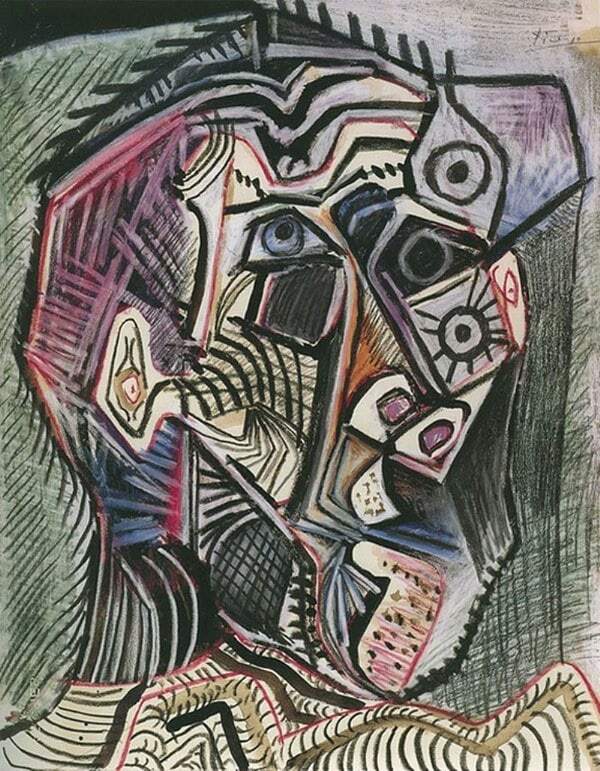 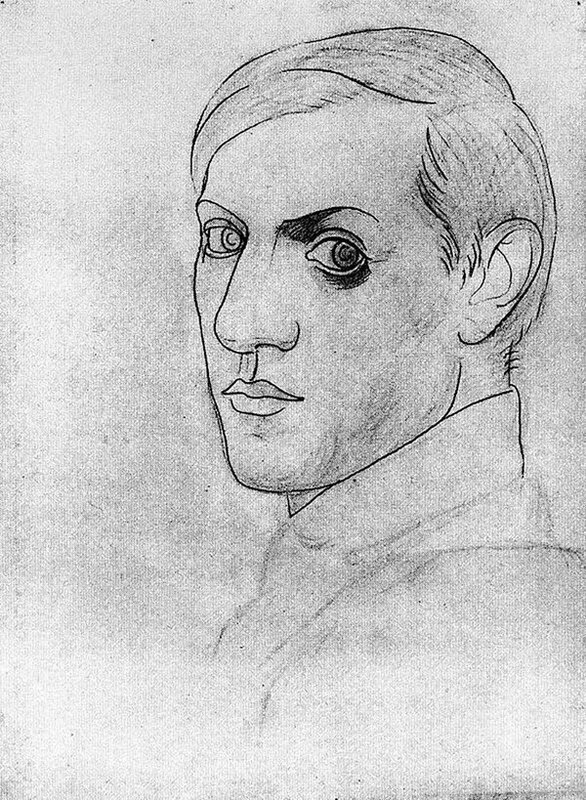 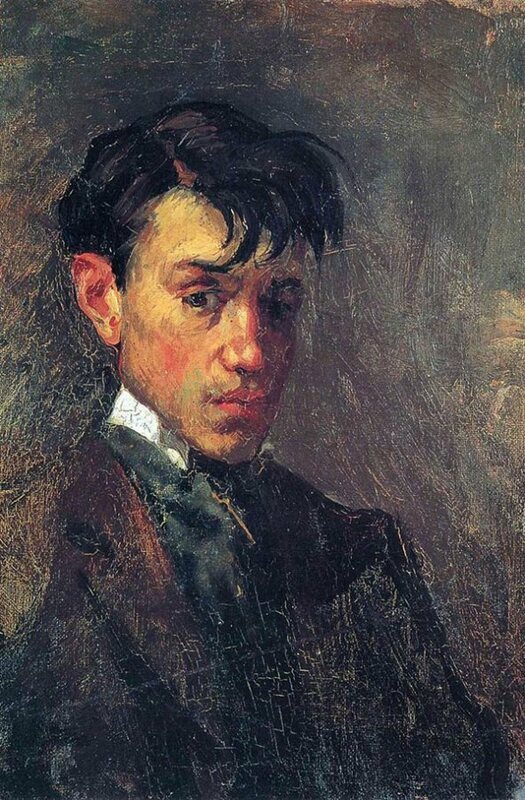 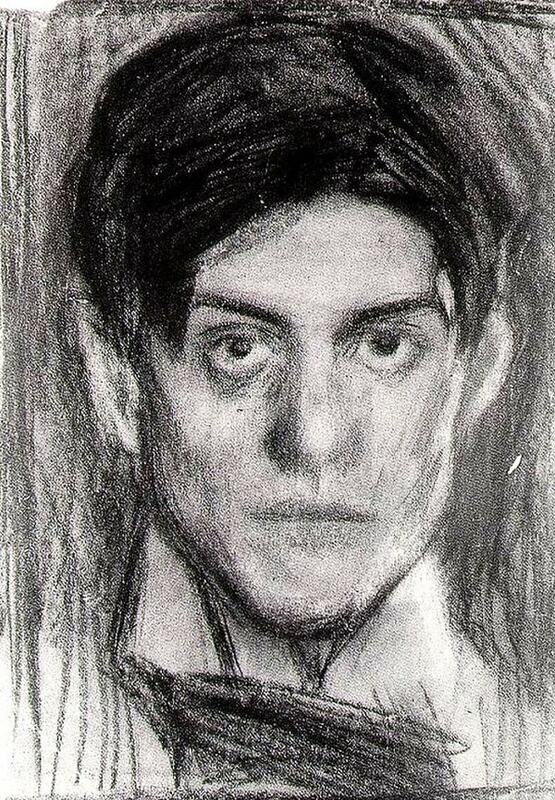 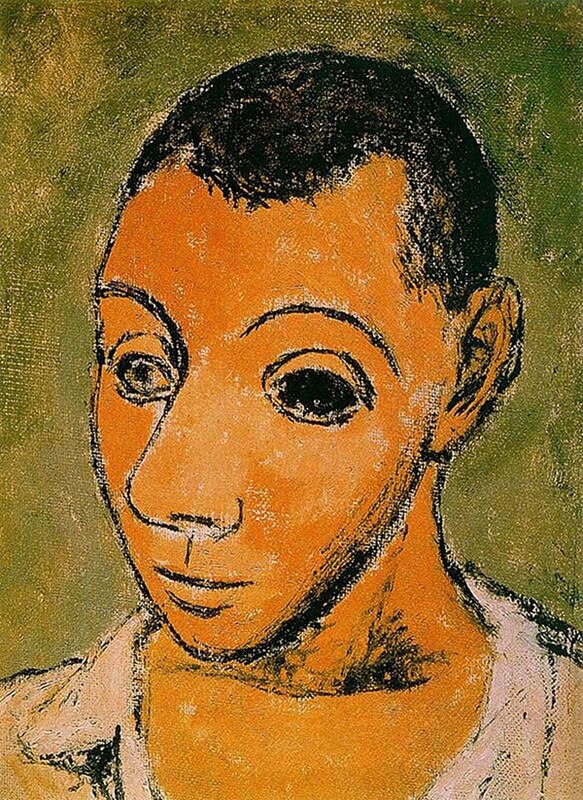 Below are 14 Picasso self portraits from age 15-90.